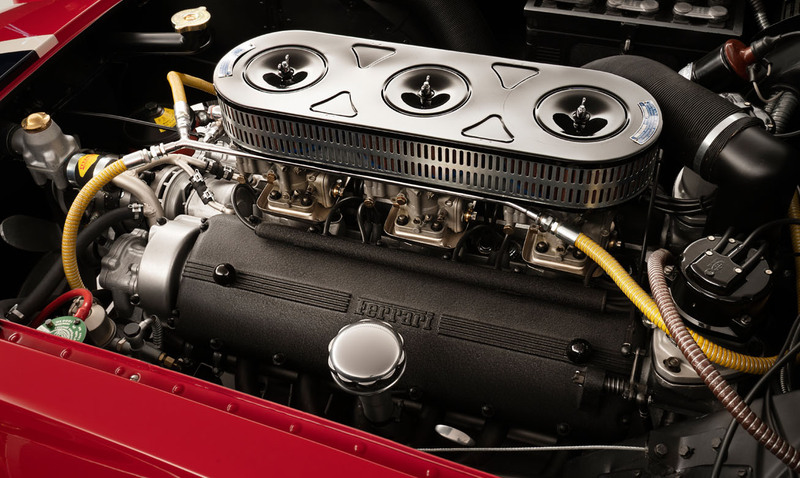 All our Ferrari engines and gearboxes are rebuilt in house. From routine overhaul of Colombo V12 engines to the intricate and delicate rebuilding of the complicated Lampredi engines. 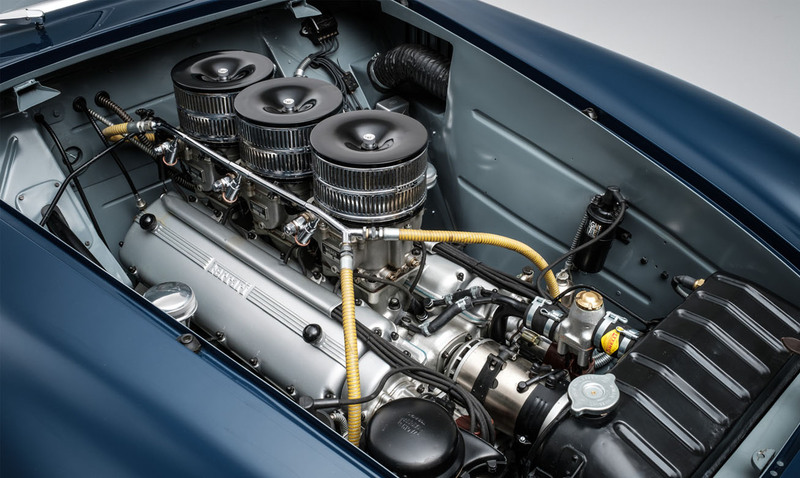 A particular speciality of ours are the four-cylinder engines of the 1950's that were often thought in period to be too difficult to rebuild.